Smashbox always creates some really great options during the holidays. There's always adorable packaging and they quality stays the same. The Smashbox Drawn In Decked Out Sculpting Cheek Palette is one of my favorite launches for holiday 2017! I'm actually on holiday vacation right now and chose to travel with it, which says a lot. The Smashbox Holiday Cheek Palette contains 4 matte shades, a bronzer, contour, blush and highlight (undereye setting powder). There's also 2 shimmers, a highlight and blush. I'm an NC42 and cheek palettes, especially for the holidays generally don't work for me. This one works for me, yahoo!! I mean, I would love the blush and highlight shades to be slightly warmer but I can totally make it work. 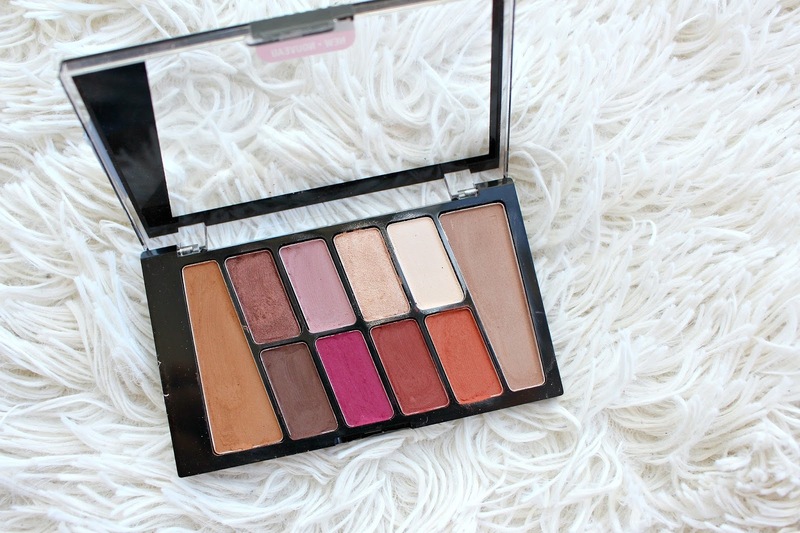 This palette is on sale, so I highly recommend you jump on this quick. It's a Macy's exclusive and retailing for $23 CAD!! That's the price of some drugstore palettes. Thank you so so much for an amazing year, this is just a small token of my appreciation for all of your support. GOOD LUCK! 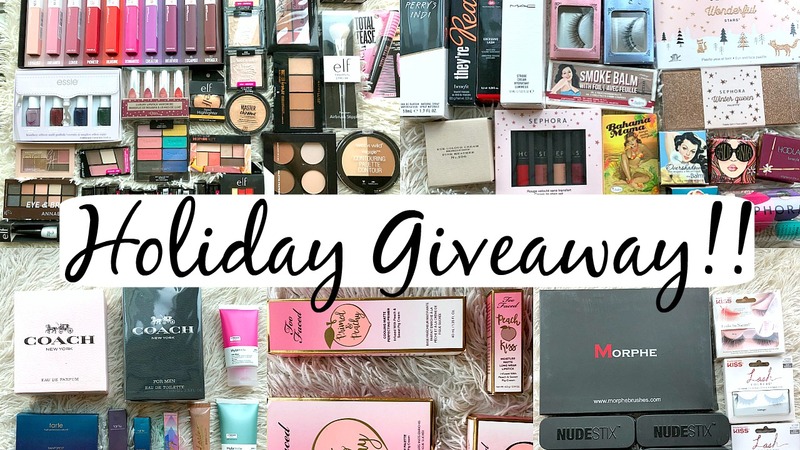 See more about each prize pack in my Holiday Giveaway Video. Must be age of majority or have parents permission. New to Physician's Formula is The Healthy Foundation! 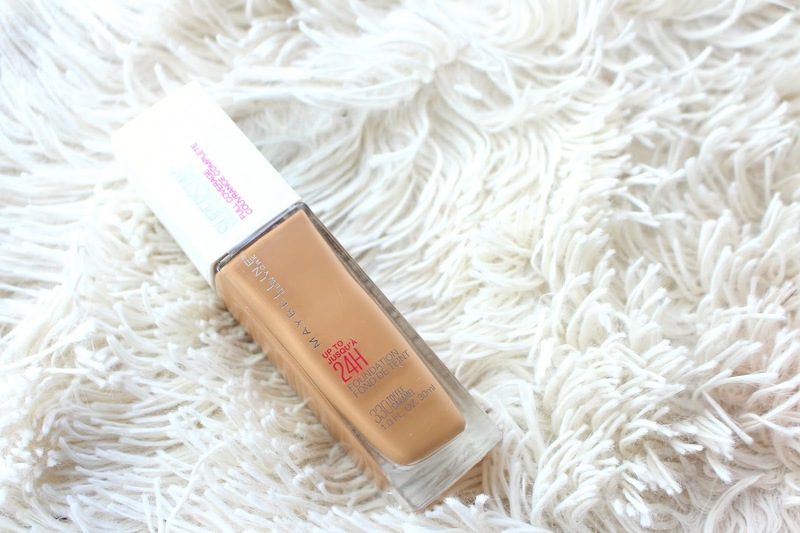 This claims to be a long-wearing, buildable and breathable foundation. It's available on the Physician's Formula website and should be showing up in stores January. Keep your eyes peeled on side displays as it may not be in the permanent right away. 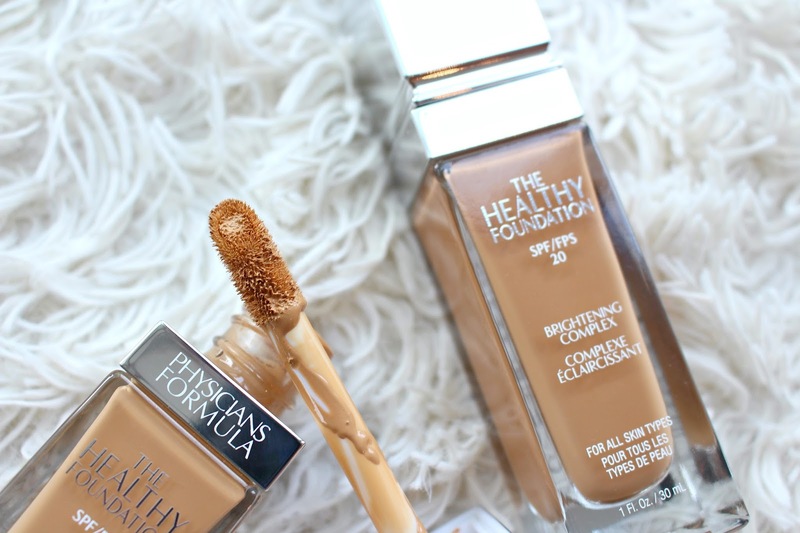 If you'd like to see more about the foundation see my Physician's Formula The Healthy Foundation Review. 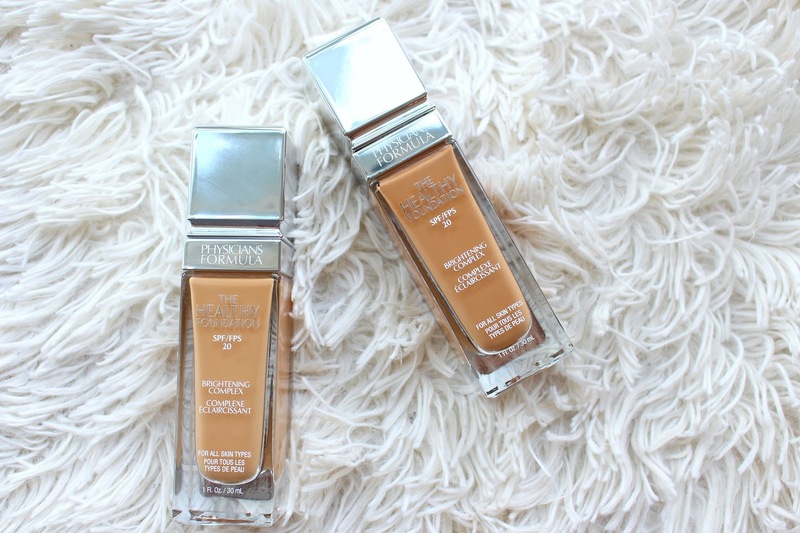 Most notable about this foundation is the shade range, it comes in 16 shades which is super impressive for Physician's. Normally it's a selection of beiges, so kudos to them. I also really like that the shade names dictate light, medium, dark and deep along with cool, warm and neutral. This makes it easier to pick out your shade. The Healthy Foundation DW2 is a pretty amazing match to NC 42 which is super exciting! A lot of the time with drugstore foundations I end up having to mix and this is a great shade for me. *The PF foundation was sent for my review, all opinions are my own. 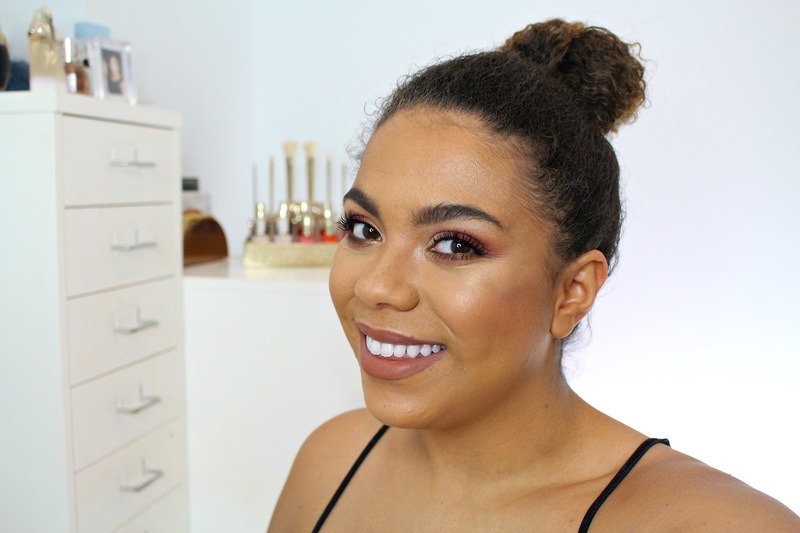 Fenty Beauty Stunna Lip Paint Swatch Comparisons/Dupes?! There's not much intro necessary for Fenty Beauty, it has taken the industry by storm this year! 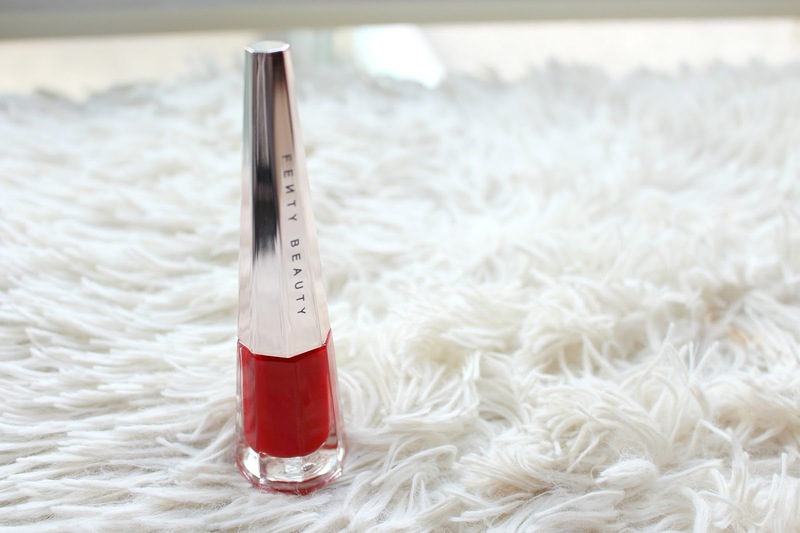 It has managed to dominate both the online and offline beauty community with it's huge shade ranges and Rihanna backing it. 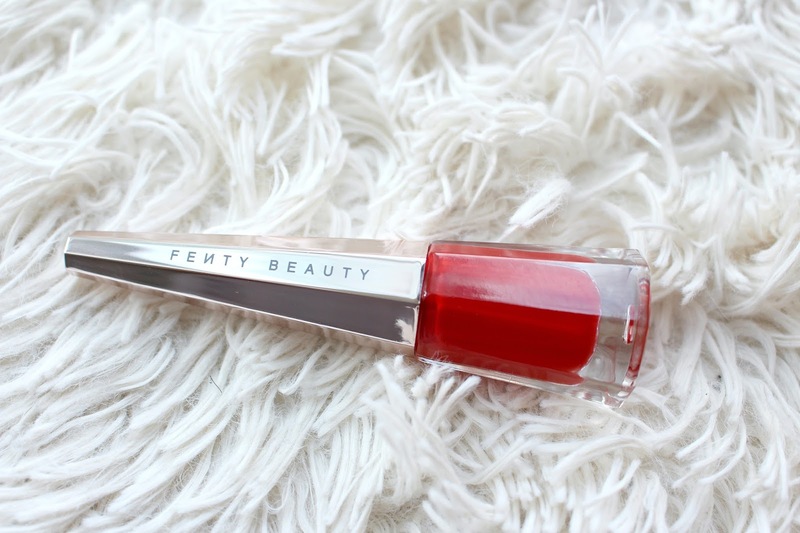 The Fenty Beauty Stunna Lip Paint in Uncensored is the latest addition. 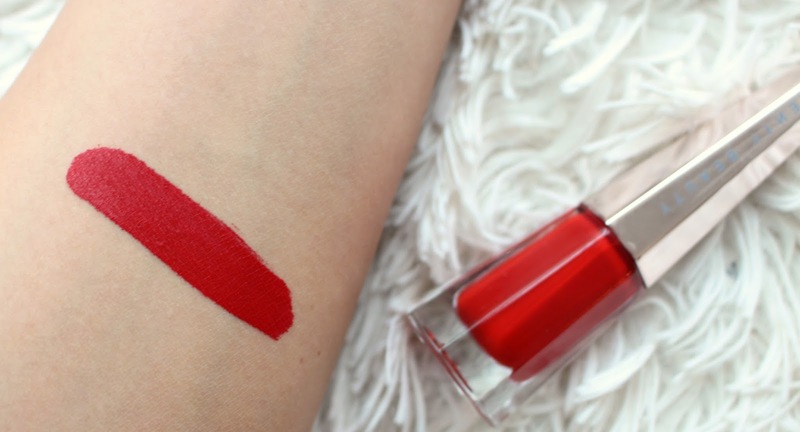 Today I'll be showing you some swatch comparisons to reds in my collection. See it on my lips here. Fenty Stunna Lip Paint retails for $24 USD/$30 CAD and you get 4mL of product. I'm not sure what the average size of a liquid lipstick is, Kat Von D gives you 6.6 and Stila gives you 3. The packaging, as you can see is stunning, or stunna? I mentioned it in my Giftable Permanent Products video, because you don't even need to wrap this, it looks so luxe! Although it's not drugstore pricing it looks like it costs double. The most interesting thing about the Fenty Beauty Lip Paint is the applicator, I've never seen anything like it. 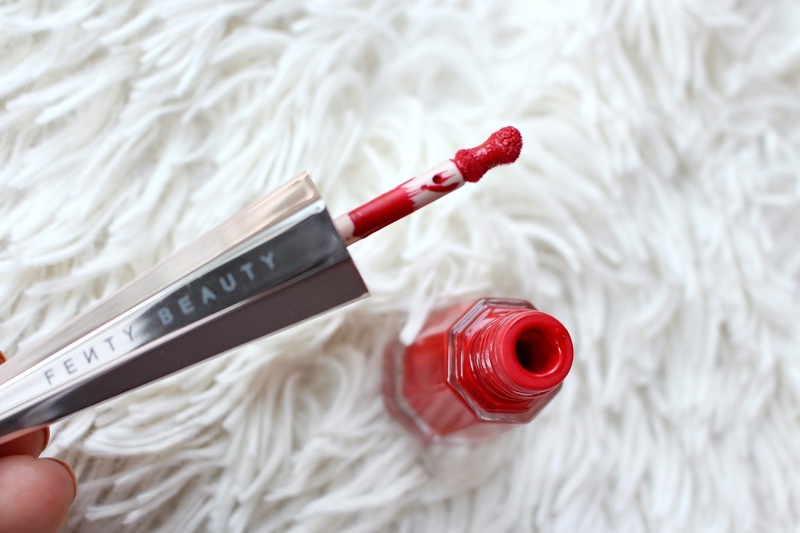 Fenty calls it a "lip defining precision wand", I'd agree with that! At first, I was a little intimidated by it's odd shape, but on the top lip especially it really hugs the lip. And DAMN is this pigmented, you can see in the swatch but there is no building up needed. On the Sephora site it recommends to shake prior to using. I haven't had much time to play around with it regarding noting the wear time, transfer etc. 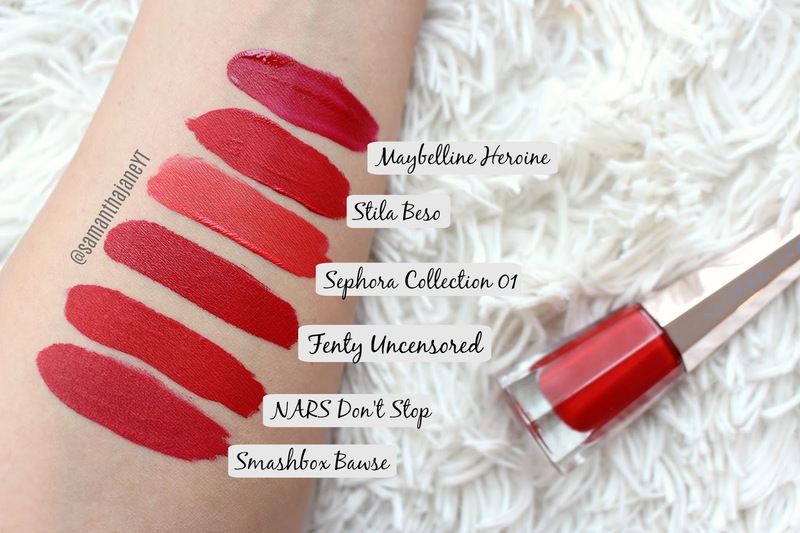 I wanted to get these swatch comparisons up as soon as possible in case you were wondering how it compared to some other popular reds. In my opinion, it definitely looks the most saturated of the bunch, and that isn't with much building up of color. It has a deepness to it, but at the same time it's still vibrant and doesn't lean too warm or cool. I think it does have a slight blue undertone, because it makes my teeth look super white, bonus! Holographic, unicorn, duochrome, prismatic, they have to be some of the most used words of 2017, in the beauty community anyways. ELF Cosmetics has jumped on it with their Prismatic Highlighting Duos or Holographic Highlighting Duos. First off, I'm really glad to see a more "affordable" brand enter the game, a lot of high end brands were doing some cool colorful stuff. 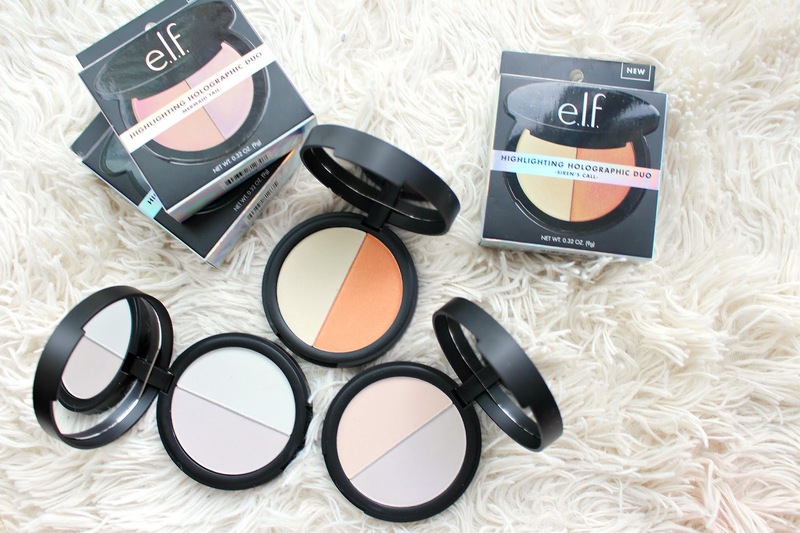 See these highlights along with the latest from ELF in my ELF Haul on my YouTube Channel. 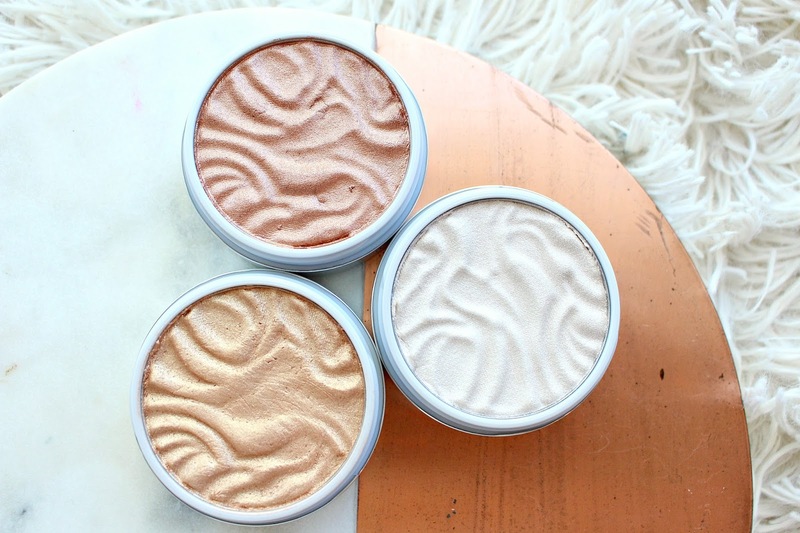 The ELF Highlighter Duos come in 3 shades (2 shades in each duo), and retail for $8. These highlights are cruelty free and vegan, bonus! They come in the shades Blue Lagoon, a blue/green split, Mermaid's Tail, a pink/purple split and Siren's Call, a yellow/orange split. 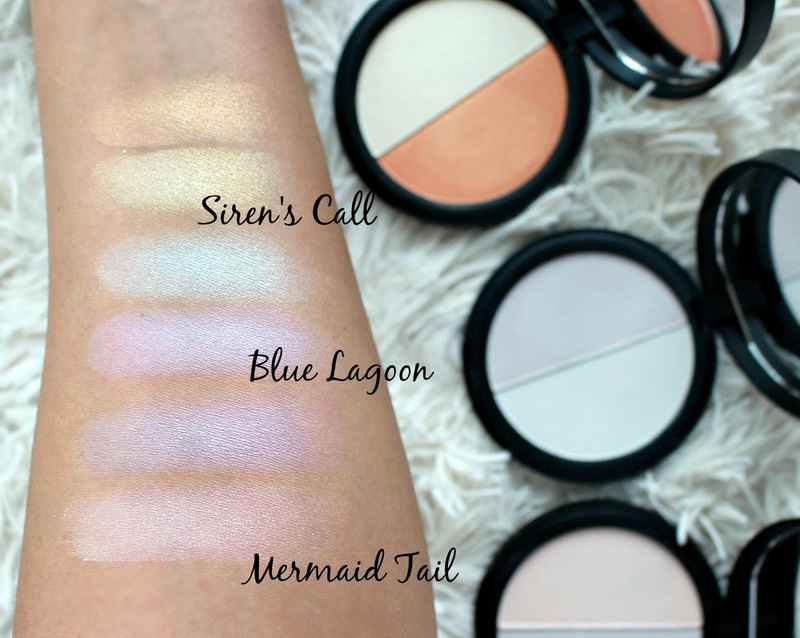 My personal favourite is Siren's Call because I have a warm golden undertone and it suits me best. The texture of the ELF Holographic Highlighter Duos is quite creamy and powdery, if that makes sense. They seem to perform better on the skin than they do swatches, a little mist or setting spray helps them glow even more. They are the most glowy highlights I've ever met but so far so good. 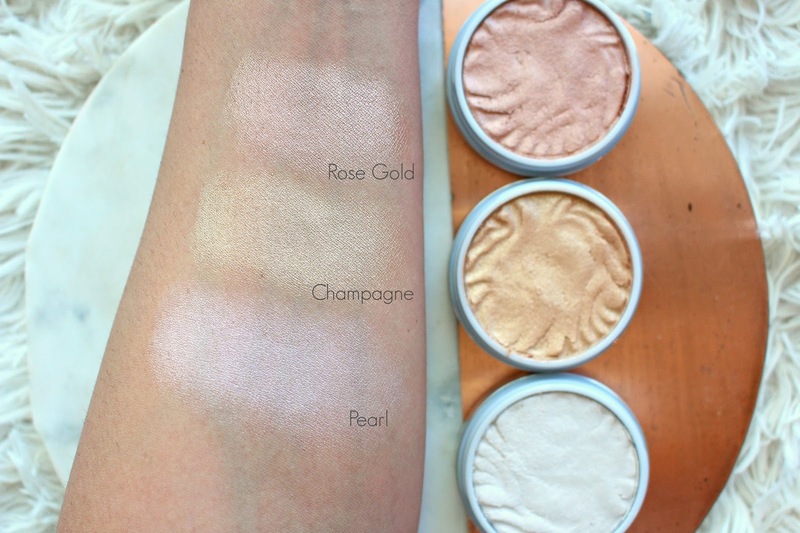 I think if you are in the market for a more unique glow, you should give these a try. *All opinions are my own, links are affiliate. I purchased Siren's Call, the other 2 were sent for my review. 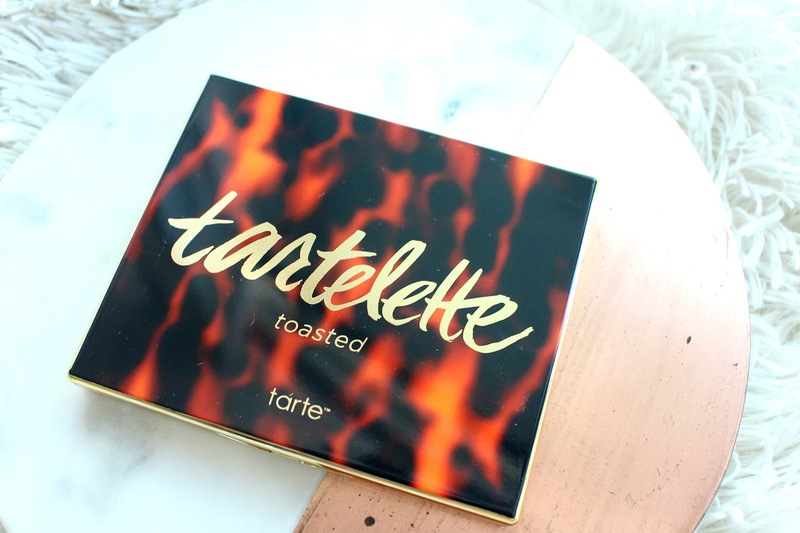 tarte has entered the warm palette game with the tarte Tartelette Toasted Palette. This is the third edition in the Tartelette palette collection. If you'd like to see the palette in action I used it in a recent YouTube Tutorial. 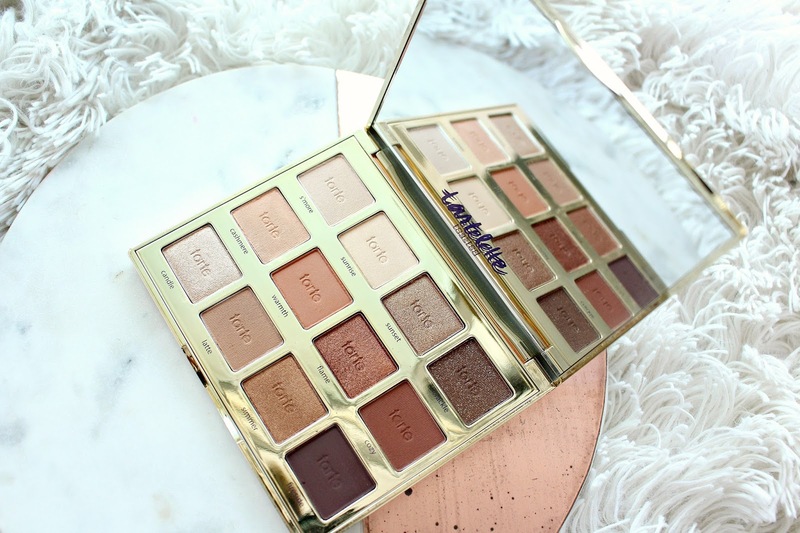 The tarte Tartelette Toasted Palette retails for $60 CAD/$46 USD and contains 12 shades, a combination of 7 mattes and 5 shimmers. 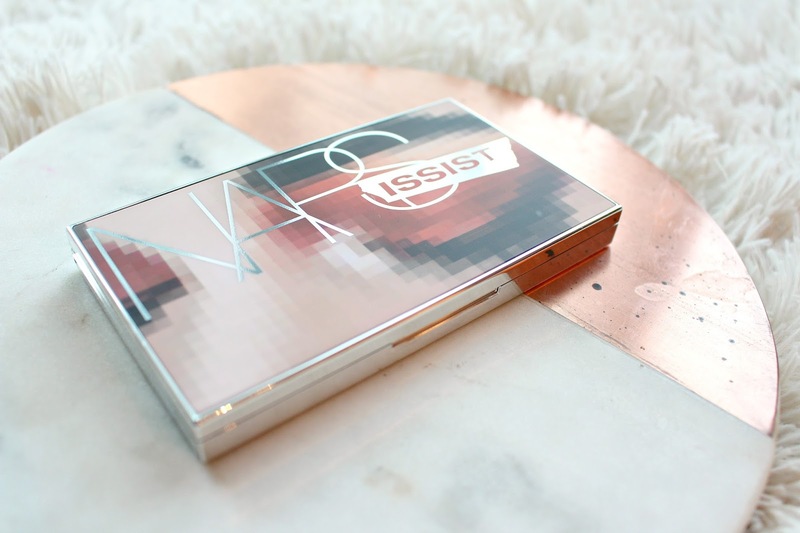 I really love the packaging on these palettes, it's super sleek but still really cute. I especially like this one. 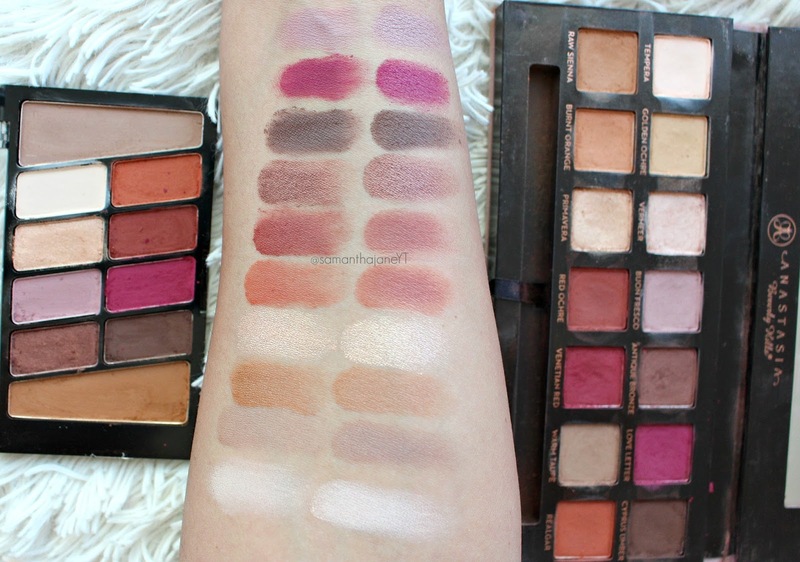 It's up to you if you need another warm palette or not (I'll never have enough). But, as an individual palette I really like this one. 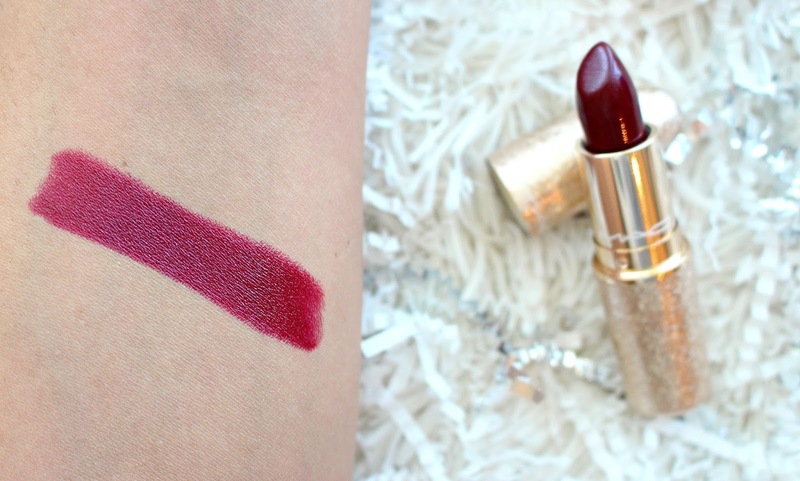 Great pigmentation, blendable and I love the shade selection! The only thing I'm missing is great gold but I'll live! 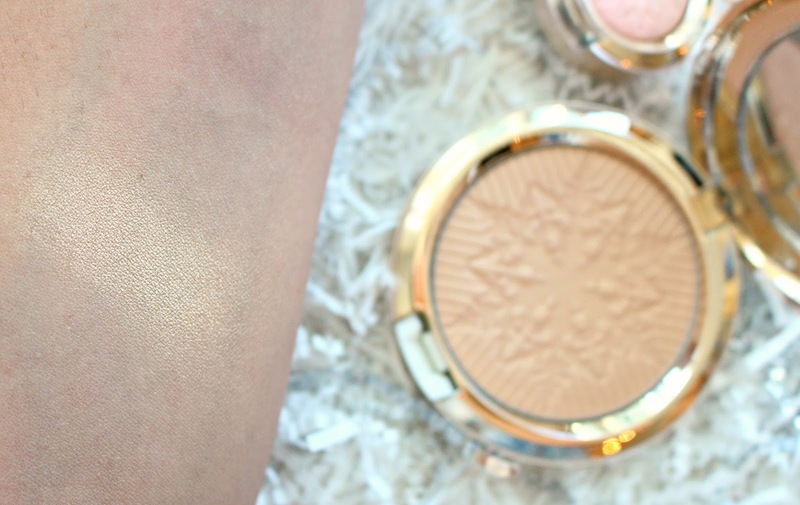 First Butter Bronzers, then Butter Blushes, only makes sense that Butter Highlights are to follow! I'm always super excited about any new drugstore highlights and the Physician's Formula Butter line has impressed me so I had high hopes. That being said, I need WAY MORE shades of the Butter Bronzer, but that's for another day. Let's chat Physician's Formula Butter Highlights. At this time I don't have information on the launch in Canada but stay tuned. See the highlighter in action in this YouTube Tutorial. 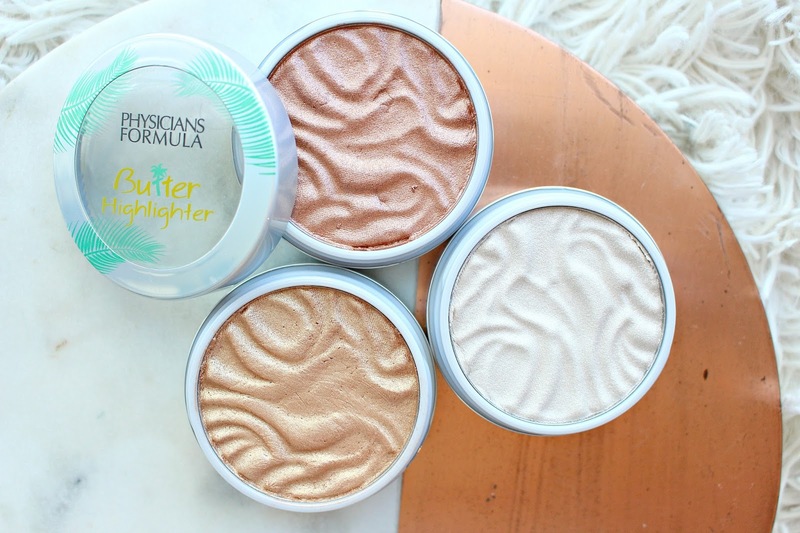 The Physician's Butter Highlighters will retail for around $11 USD and come in 4 shades, with an exclusive online only 5th shade. The packaging is slightly different than the Butter Bronzers and Blushes, it has a screw off top so make sure you close it tightly. The formula is similar to that of Coloupop's original formula, this bizarre powder, cream, almost gel. I recommend using a more dense brush, or you can use your fingers. I prefer this to the Colourpop formula. The swatches don't do these justice, these are, SO GOOD. Rival a high end glow, no glitter just a super intense wet look on the skin. 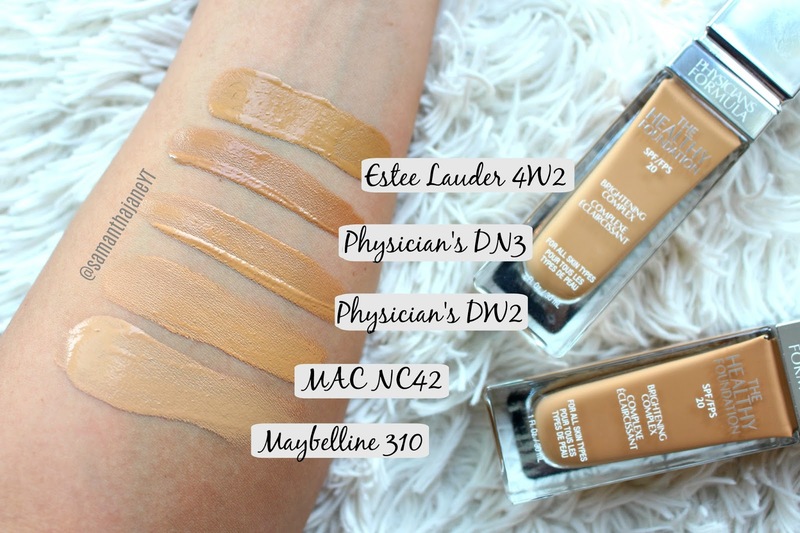 I also appreciate that they come in several different shades and cater to more skintones better than the other lines that Physician's Formula puts out. Highly recommend you give these a try! 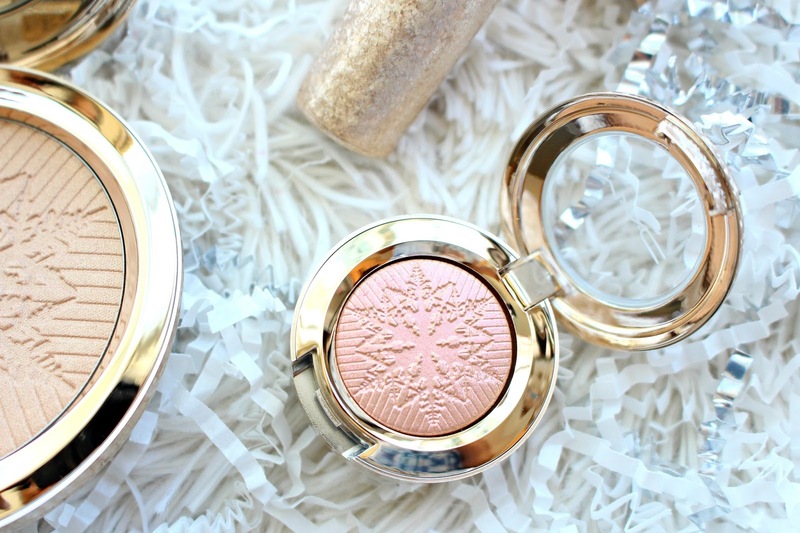 Becca Apres Ski for Holiday 2017 is a beautiful collection, see the Apres Ski Eye Lights Palette Review. 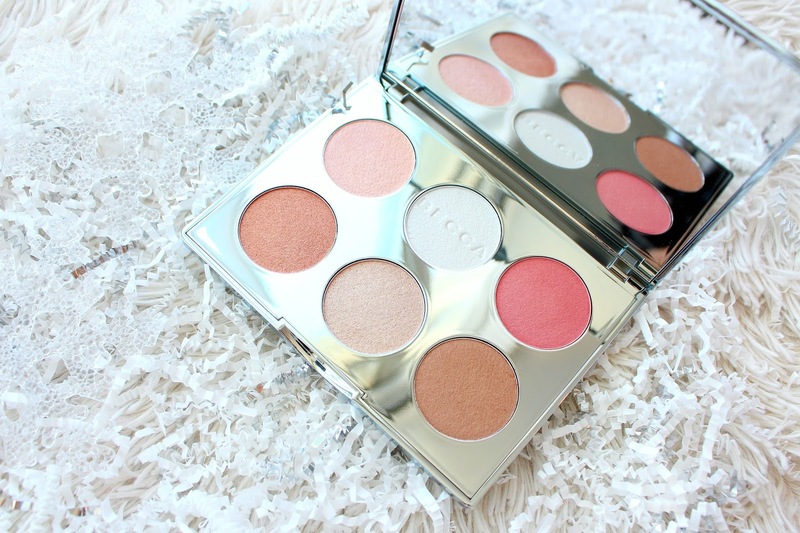 The Glow Face Palette is one of my favourite holiday launches this season. It's limited edition so if you want it, grab it! 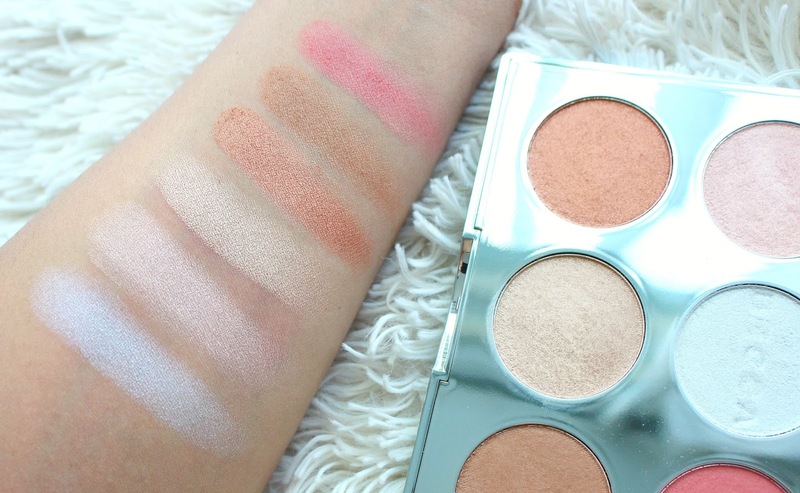 For the most part, holiday face palettes are a miss for me, the bronzer is always far too light. Not the case this time. See it in action in my Instagram Tutorial. The Becca Glow Face Palette retails for $54 USD and contains 6 face powders, 4 existing shades and 2 new shades. 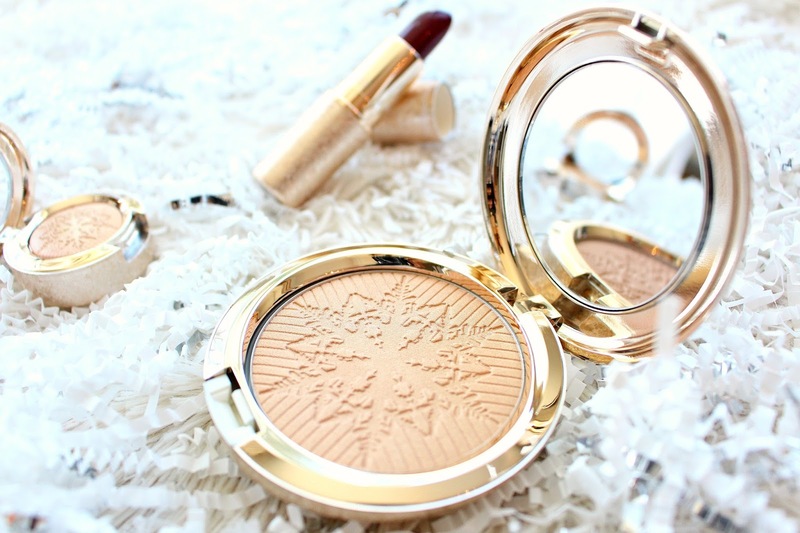 Overall, the quality of these powders is the same that can be expected from their single pans of products. Nothing worse than when brands release crap for the holidays knowing that people will buy it either way. The new shades to the palette are a Shimmering Skin Perfector in Icicle and Mineral Blush in Winter Berry. Although Icicle is a little lighter of a shade than I would normally go for it's a total fit for the holiday theme and a unique shade. Winter Berry is a great mid tone pink blush with a hint of berry, seems pretty universally flattering. 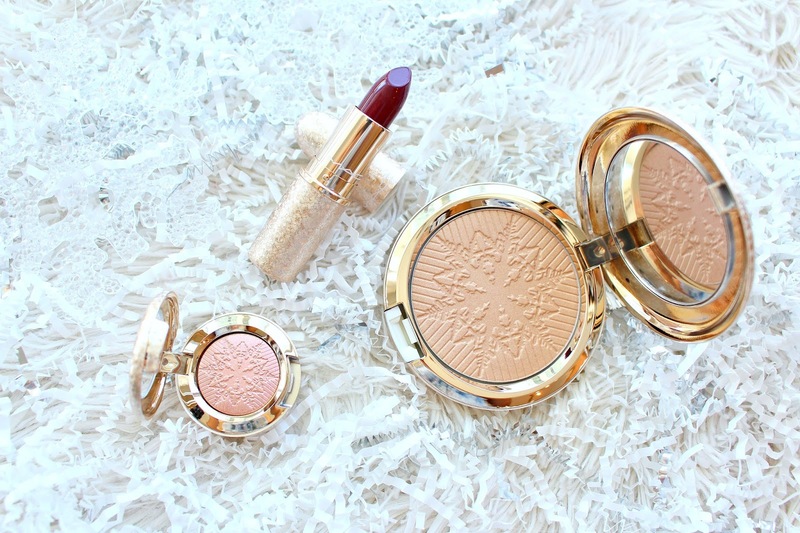 The other shades all exist and are great, I especially love the Sunlit Bronzer, I have 2 of the singles and can't stop using them. 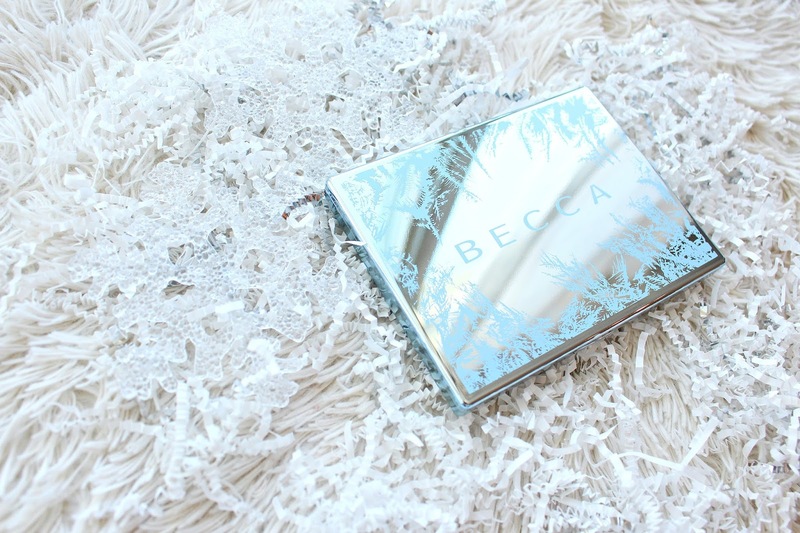 I think the Becca Apres Ski Face Palette for holiday 2017 could make a great gift, be it for yourself or someone else. I'm about an NC42 at MAC for shade reference, or Cafe in the Becca Ultimate Coverage Complexion Creme. If you're any darker than me the bronzer may not work for you, I wish brands would release at least two versions of any face palette to make it more accessible. That being said, I love it for me. 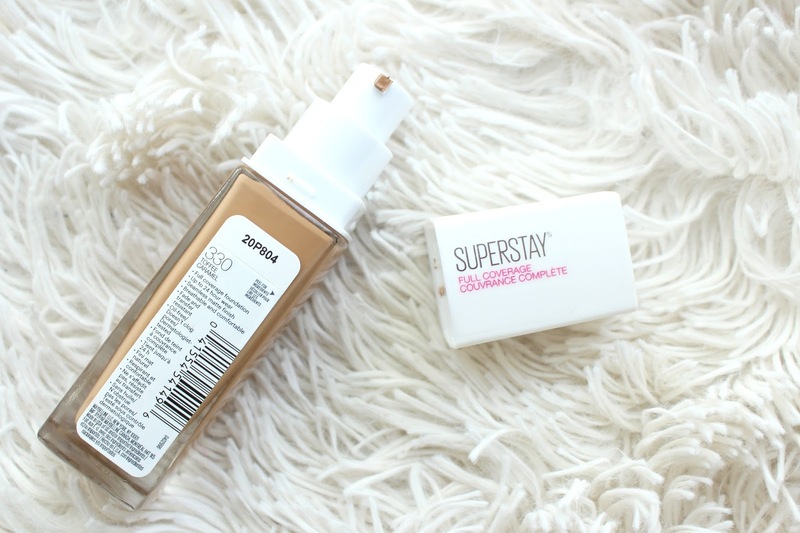 Maybelline recently launched (or re-launched) the Super Stay Foundation, I love drugstore foundation so I'm super excited about this! 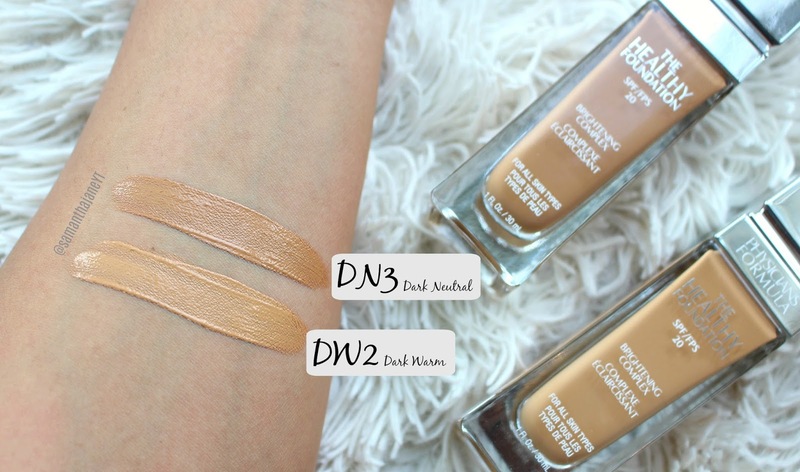 I thought it may be helpful to show you some swatch comparisons to other foundations that may help you figure out your shade. The Maybelline Super Stay Foundation retails for $15 on the Ulta website, contains 1 full fluid ounce and comes in 16 shades. It claims to be full coverage, long wearing and breathable. 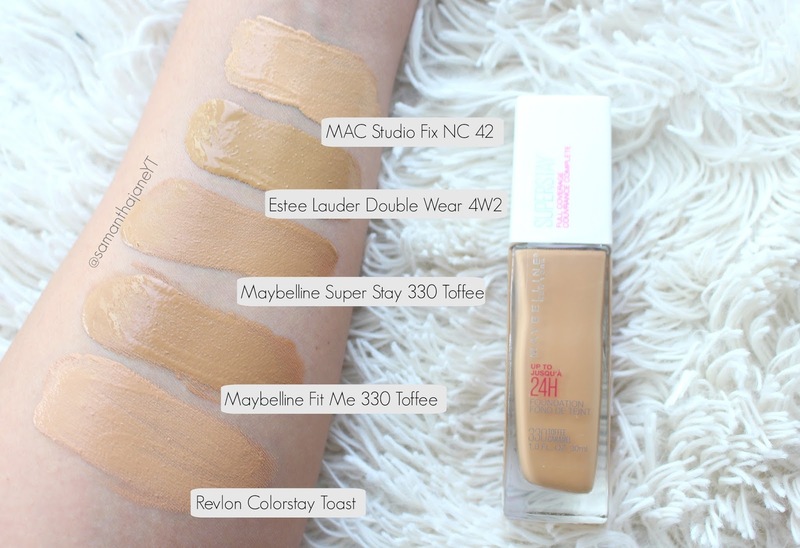 I wear an NC42 in MAC so the Maybelline Super Stay Foundation in 330 Toffee is slightly too dark, I've worn 330 in the Fit Me before but I would have preferred it be lighter. Once it comes to Canada I will pick up one that matches better. As you can see it is pretty spot on the the Maybelline Fit Me in 330, yay! I hate when brands give new foundations the same name/shade number but they are different colours, makes it harder than it needs to be. 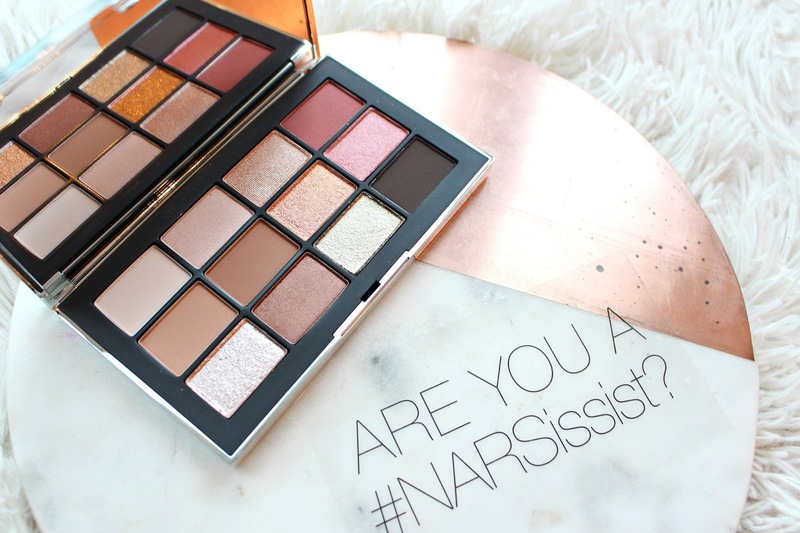 This just in from NARS, the NARSissist Wanted Eyeshadow Palette. I just got this in my hands but I wanted to swatch in case you were curious. See the NARS Wanted Palette Tutorial on my Instagram. The NARS Wanted Palette retails for $74 CAD (with a $352 value) and will be available Cyber Monday on Sephora.ca for one day only! It will then be back on December 4th for a Sephora.ca (in store on January 5th) and followed by January 12th at Hudson's Bay, Nordstrom, Murale and Shoppers Drug Mart. Wow, that's a lot of launch info! 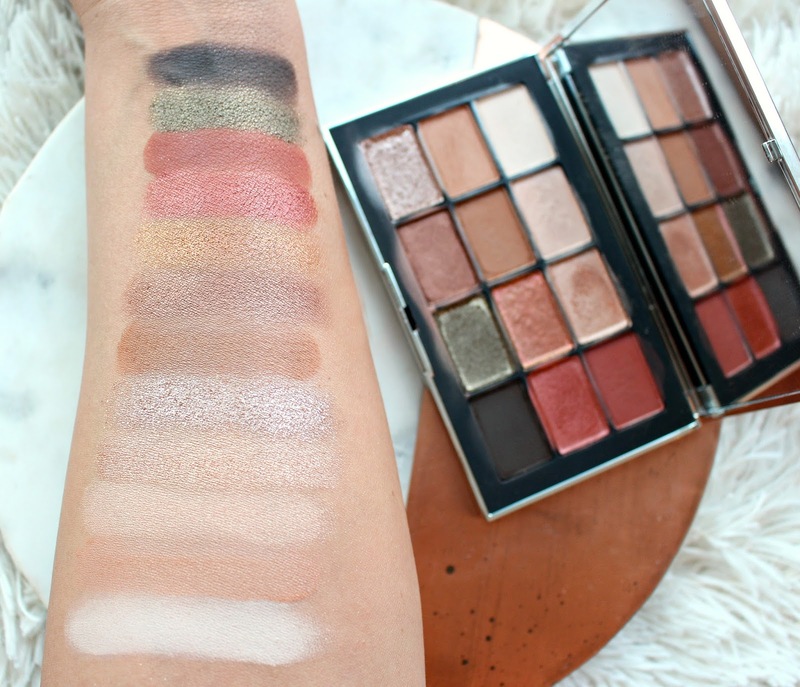 The NARS Wanted Palette includes 4 matte shades, 4 shimmers, 2 satins, 1 metallic and 1 sparkle. As mentioned, I just got this palette so I haven't had much time to play but what I did notice was there are some very interesting textures! 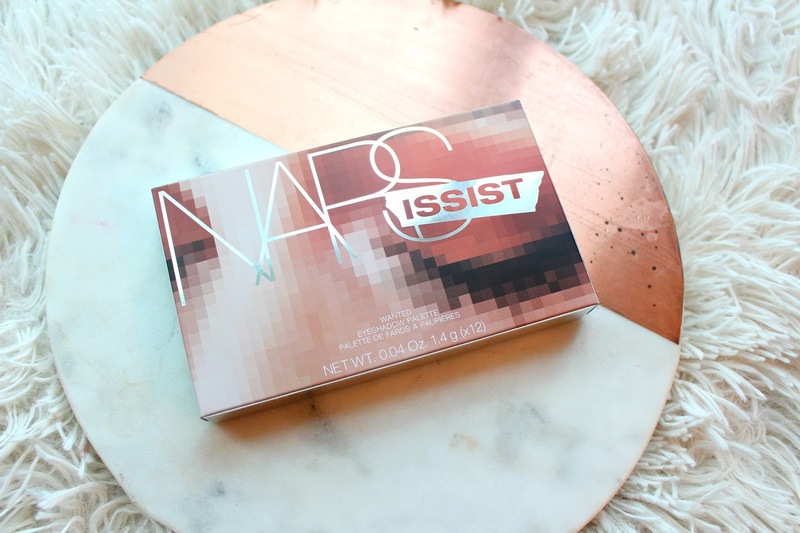 This is an "all new" formula to NARS and so far it feels good. I think the shade selection is interesting too, you could easily do something super natural and neutral or go incredibly smokey and metallic. Nice to see in such beautiful and compact packaging. Wet n Wild has reformulated their Color Icon Eyeshadow palettes, there are some old favorites and new palettes in the mix. Including the Modern Renaissance Dupe, Wet n Wild Rose in the Air. 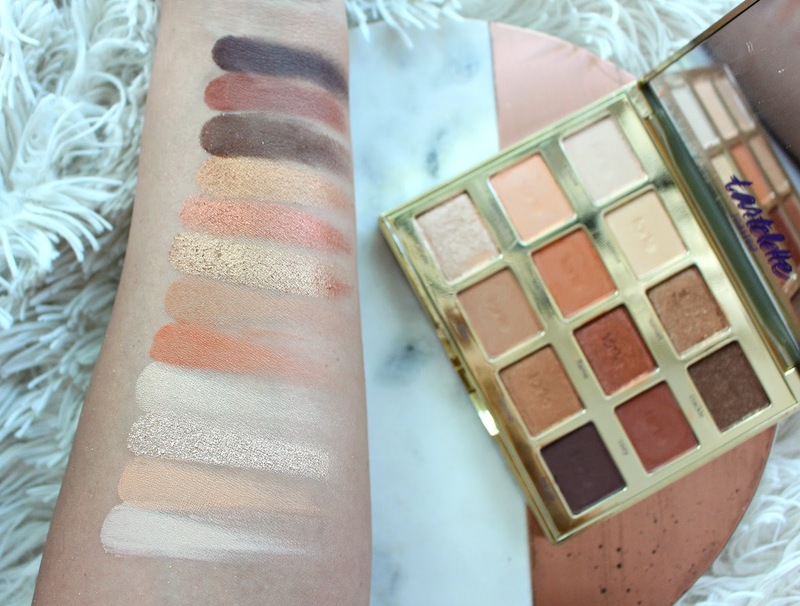 It's pretty clear this palette was modelled after the ever so popular high end palette, but does it stack up? See my full review, swatches and demos in my Modern Renaissance Dupe Video. See the rest of the new Wet n Wild collection in my NEW Wet n Wild Launches/Swatch Video. Here's the scoop, the Wet n Wild Rose in the Air palette launches online at www.wetnwildbeauty.com in December 2018 and in store the following weeks. If you are in Canada, the new collection will be in select Walmart, Rexall and on well.ca. The Wet n Wild Palette will retail for $4.99 USD/ $6.99 CAD. Wet n Wild Rose in the Air contains 10 shades, the ABH has 14 so as you may of gathered it isn't a 100% dupe, but let's chat about the shades that are comparable. Basically, it's incredibly similar. For me however, the most important thing is quality, it can be a great color but if it doesn't blend or last on my eyes, what's the point?! I'll keep this short, the pigmentation is great, the mattes are phenomenal, blendable and last well on my eyes with a primer. The shimmers aren't my fave, but the same can be said for the ABH. Overall, if you didn't want to splurge on the ABH (which I absolutely love) this is a great option! They aren't 100% the same, but unlike what I did I assume you won't be using one palette on each eye. You can totally achieve a very similar look to the ABH palette using WNW. I plan on using it as a travel palette instead of taking my ABH on the road. Super impressed! 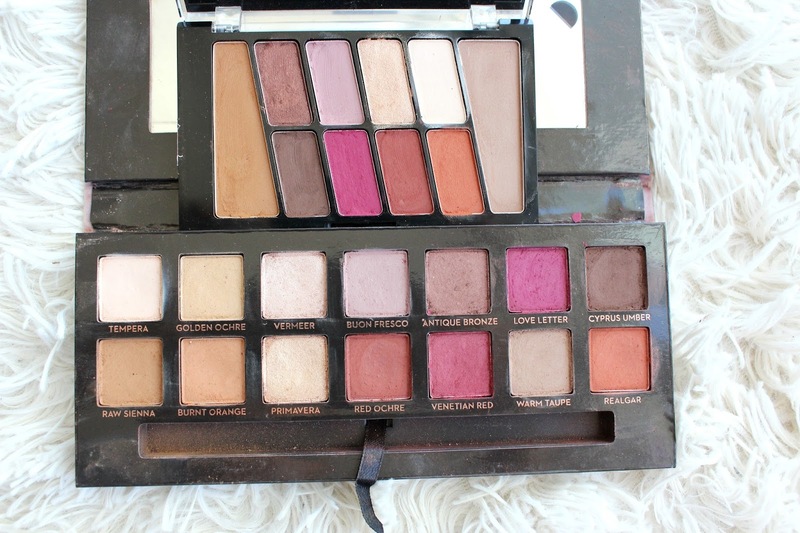 *The Wet n Wild Palette was sent for my review, all opinions are my own. 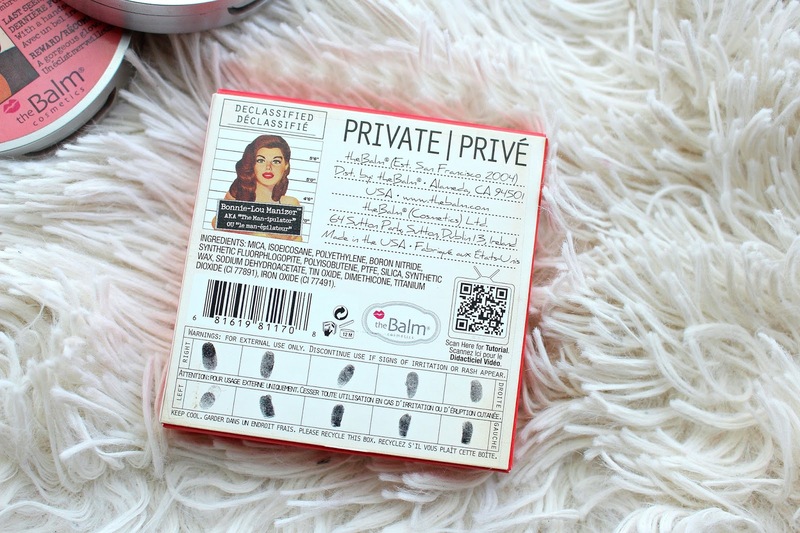 I love The Balm Cosmetics, it's the first high end brand I believe I ever purchased from. I never really have the urge to buy everything from one particular brand but I really enjoy picking up just about everything they do. 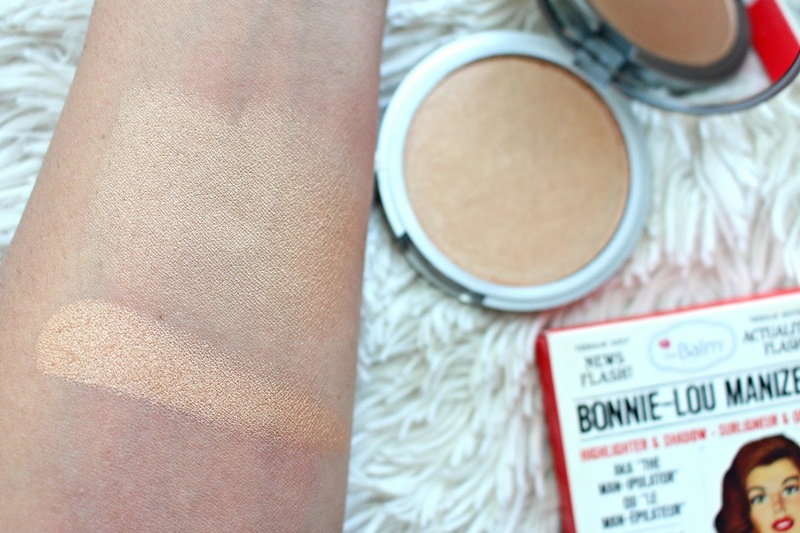 See the Bonnie-Lou Manizer highlight in action in this Instagram video. Their "Lou Manizers" are their highlights that have been out for some time. They are a super intense highlight that has been around since before super intense highlights were such a thing. These highlighters retail for $24 USD. 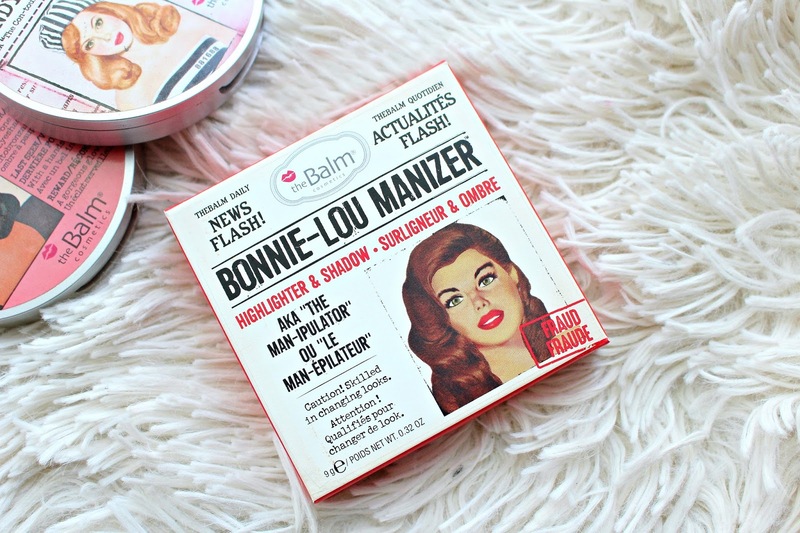 Anyways, Bonne-Lou Manizer is the latest addition to the bunch, and a welcomed addition. They had a pale champagne, blush pink, and bronze but a classic gold was what I was missing. 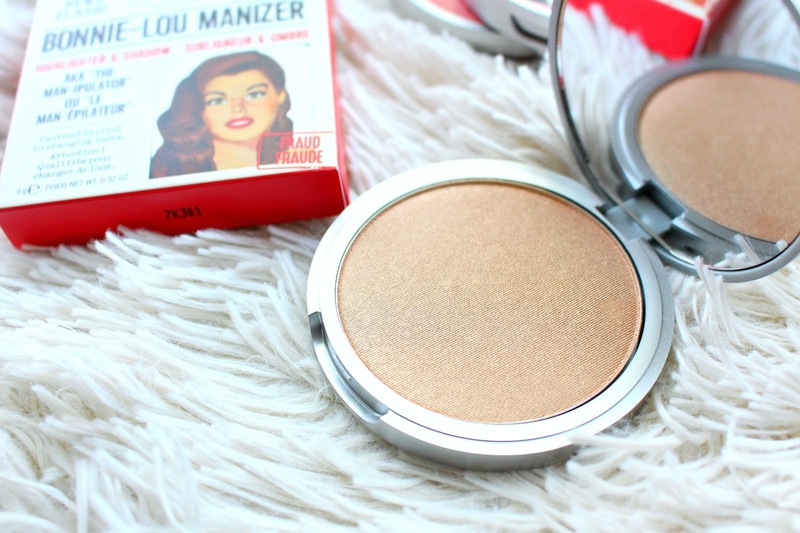 The formula on the Lou Manizers is super soft, so be careful, they can break easily. On the skin they have almost a wet look, you can go super lightly with a fluffy brush or use something more dense to build intensity. 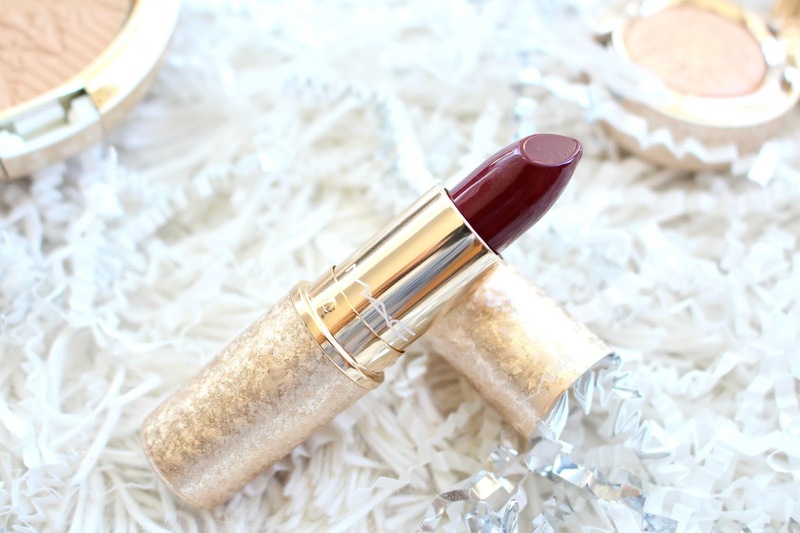 There's no glitter, but a very intense shimmer. 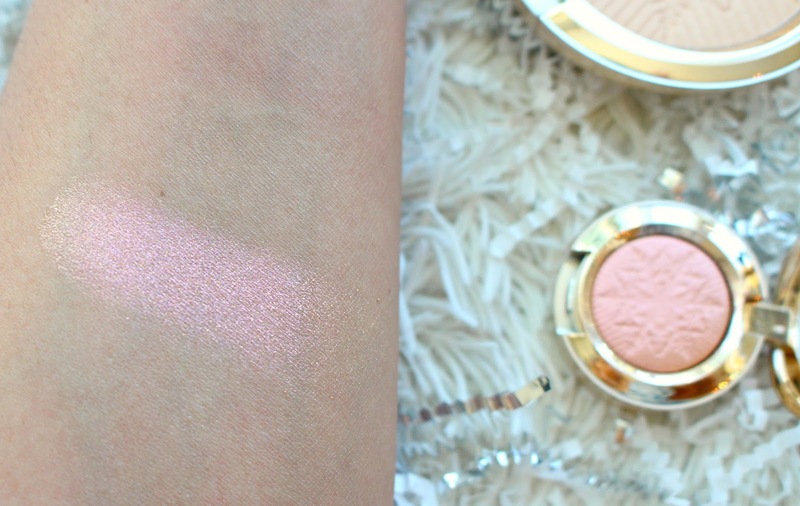 Overall, if you didn't already guess, I love this highlighter. I'm a little bias I guess because I love my Lou-Manizers and I'm so glad to have a gold in the mix. 1. Heat 1.5 tbsp oil in large pot on medium/high heat. Add curry powder, turmeric, ginger and cinnamon and continuously stir. Cook spices for about a minute, ensuring they do not burn. 2. Add onion and a splash of water, cook until they begin to soften. Once soft, add sriracha (or cayenne, spice of choice) and garlic. Cook for 3 minutes, add more water if needed. 3. Add zucchini, mushrooms and tomatoes. You can use any veg you want! 4. 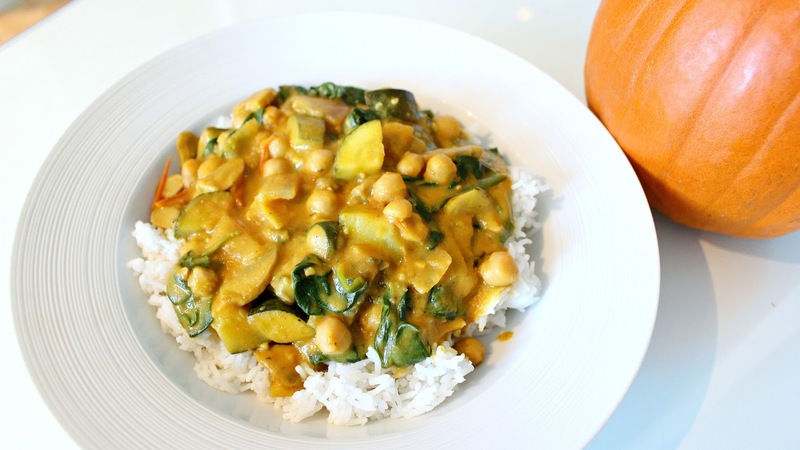 Once vegetables have softened, add pureed pumpkin, canned coconut milk and chickpeas. Put on medium heat and let simmer for 15-25 minutes. The longer the better. 5. Add in several large handfuls of spinach and let wilt. 6. Serve over basmati rice with a wedge of lime.